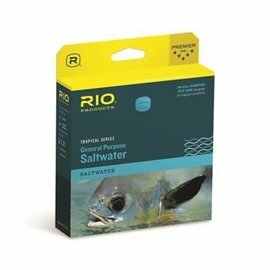 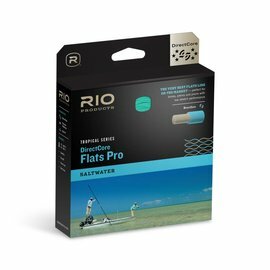 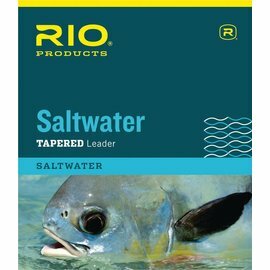 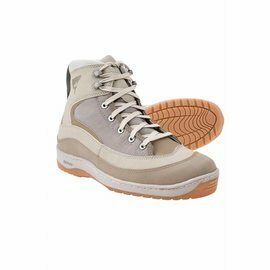 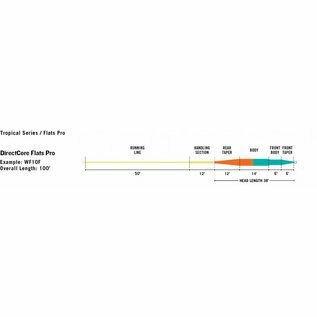 Rio DirectCore Flats Pro Lines - Aqua/Orange/Sand - Tight Lines Fly Fishing Co. 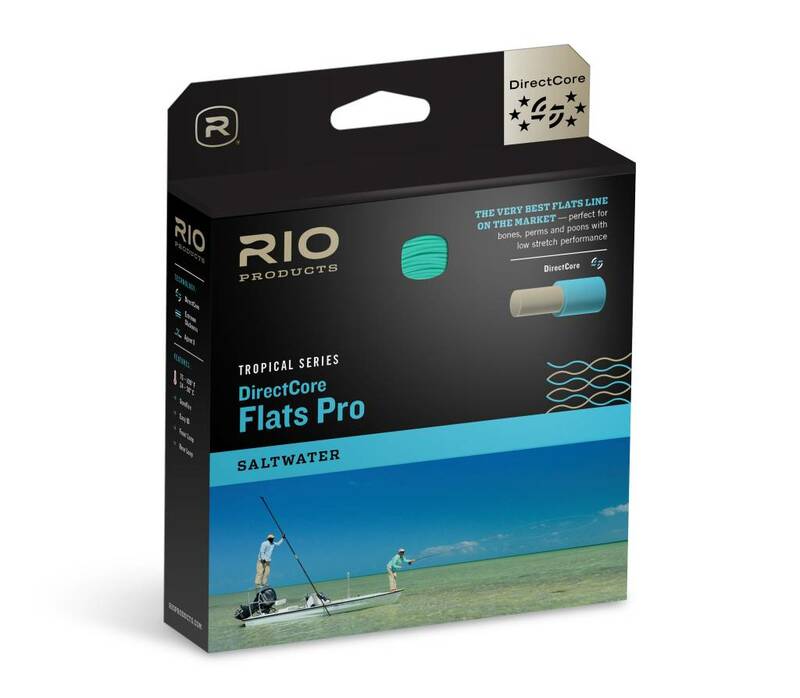 The DirectCore Flats Pro line is available in floating models and a clear tip “StealthTip” option that features a full-float head with six feet of clear intermediate at the tip. 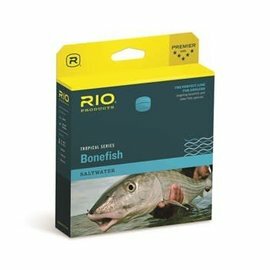 This nearly invisible front section allows for shorter leaders and easier, more accurate casts, while the increased density provides greater wind penetration. 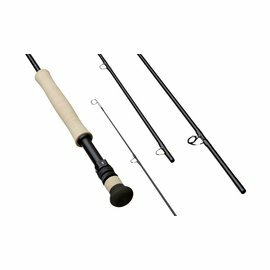 Each line is built with a front taper that loads easily at close range, and with a mid-length head and extended back taper that provides stability for fast, accurate, long-distance casts. 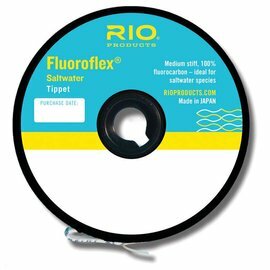 This phenomenal line won “Best New Fly Line for 2018” at the European trade show “EFTTEX”, and “Best New Saltwater Fly Line for 2018” at the US trade show “IFTD".